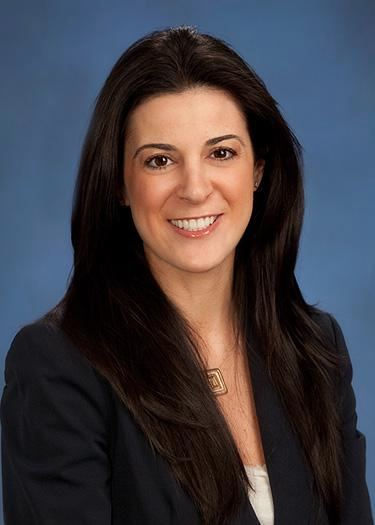 Tracy A. Caliendo is the Americas Head of Electronic Trading and Hedge Fund Services at Bank of America Merrill Lynch. In this role, she is responsible for increasing the hedge fund market share in the Equities Division as well as managing the client distribution for the firm’s electronic trading product. Prior to joining the firm in 2013, Caliendo was co-head of Americas Electronic Trading at Goldman Sachs. She joined Goldman Sachs in 1997 as an analyst, working in Prime Brokerage where she was responsible for managing hedge fund account relationships. In 2000, Caliendo joined the Electronic Trading Group which focused on the development of the firm’s e-commerce business model. Caliendo was named managing director in 2009. Caliendo serves on the board of the Women’s Venture Fund (WVF). She graduated from Binghamton University with a bachelor’s degree in philosophy, politics and law, with an adjunct in the School of Management (SOM). Caliendo established a scholarship for SOM, currently serves on the SOM Advisory Board and gave the SOM commencement speech in 2009.